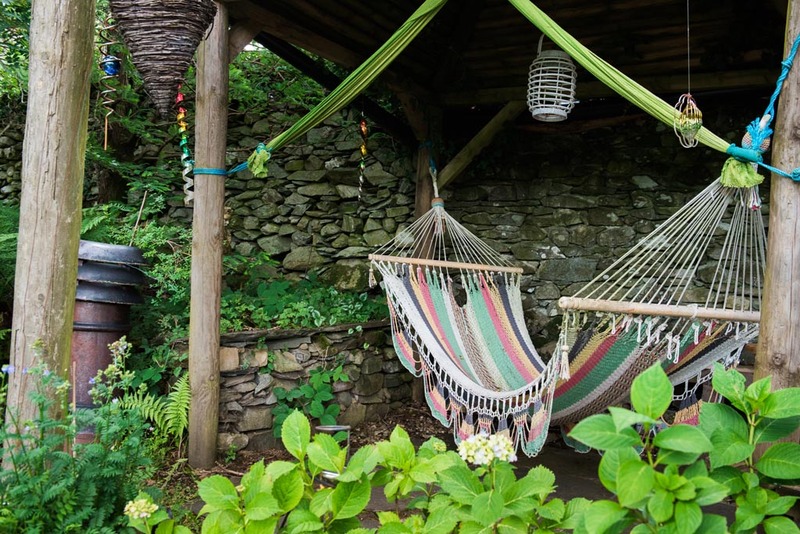 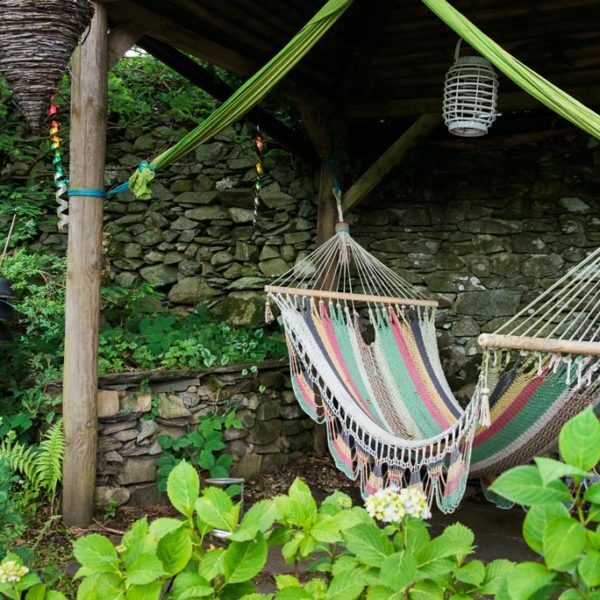 There are 7 rooms in the cottage, most of them with a private shower and toilet. The rooms are all individually furnished and are all warm and cosy. 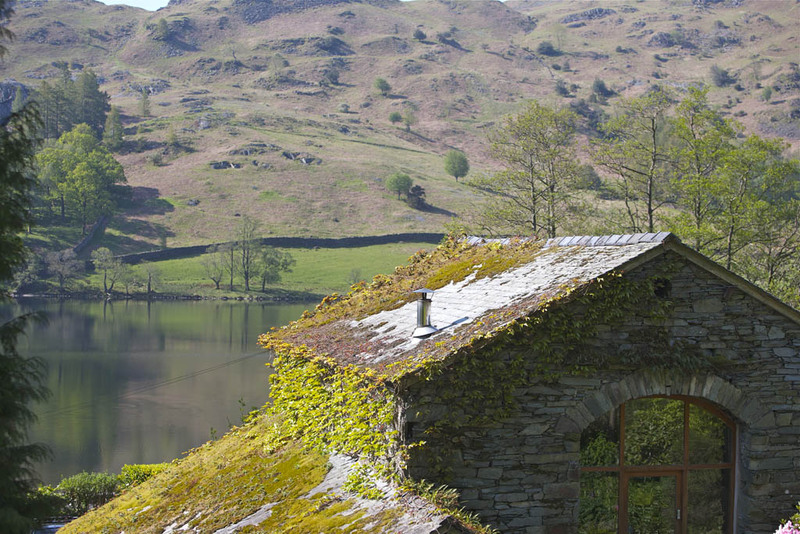 The rooms at the front overlook the lake and those at the back are quieter with views up to Nab Scar. 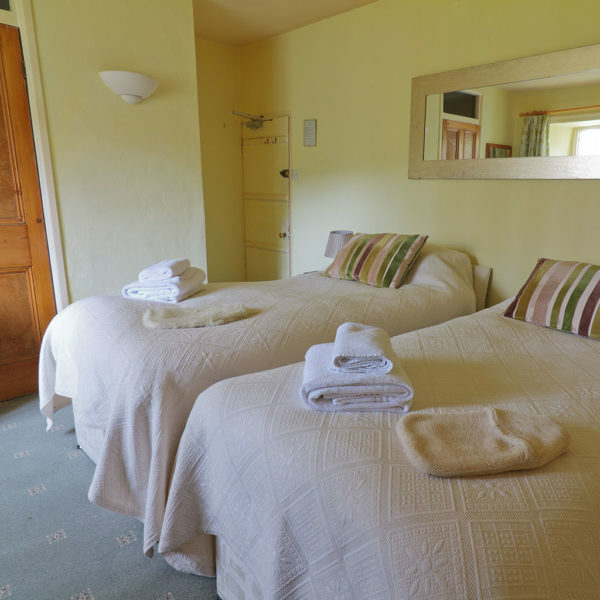 Each room has WIFI access and tea/coffee making facilities. 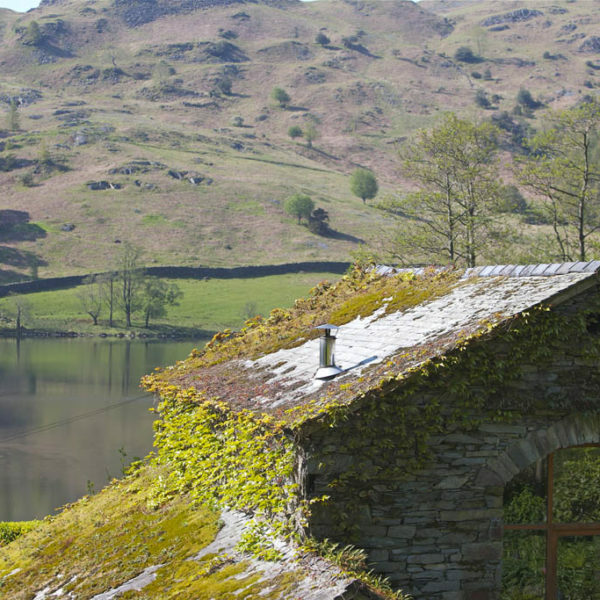 The atmosphere is easy going and most of our guests enjoy spending time inside; chatting by the blazing fire, reading at the window seats which overlook the lake, watching a film in the old opium room, playing the piano, poring over maps and enjoying our homemade bread and a long breakfast….